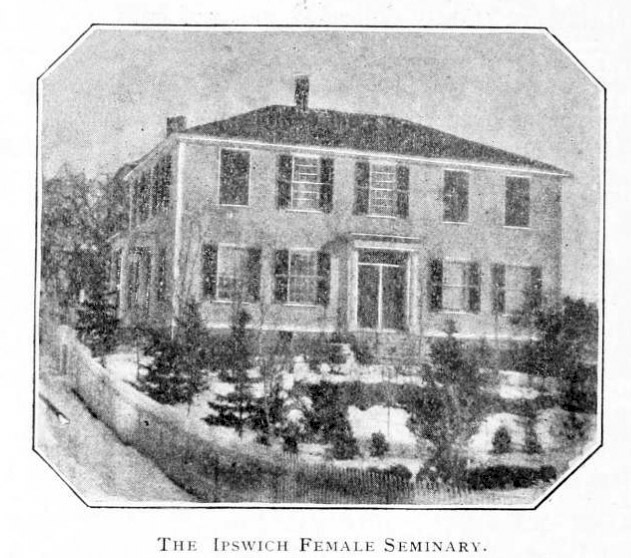 The Ipswich Female Seminary was established in April 1828 by Zilpah Grant and 24-year-old Mary Lyon for the secondary and college-level education of young women. Girls were prepared for careers as teachers and provided with rigorous studies in academic subjects and “standards of personal conduct and discipline.” It was the first endowed seminary for women and the first to give diplomas to its graduates. Supporters provided a building at the foot of North Main Street at a cost of $4000.00. By 1834 enrollment had grown to 247 students, but the Seminary was not profitable. 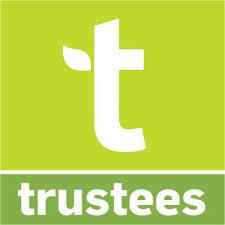 A majority of the investors continued to support the school because of its public benefit but a louder minority demanded some return. 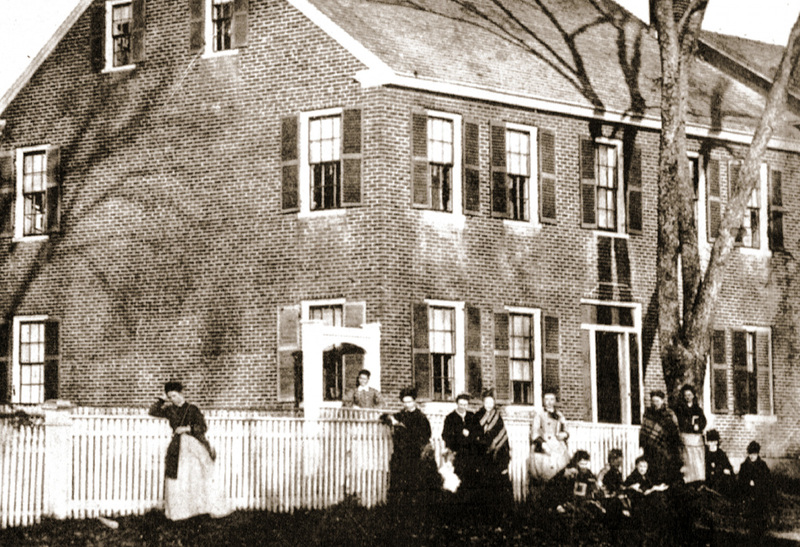 Grant and Lyon responded with their own demand for “a seminary building free of rent ” and “a boarding house with conveniences for 120 boarders furnished as to give ladies as favorable a situation as is afforded to young men at our colleges.” The town rallied to the call, raising sufficient funds to operate for a year. Meanwhile, other schools were appealing to Lyon and Grant to relocate to their campuses. 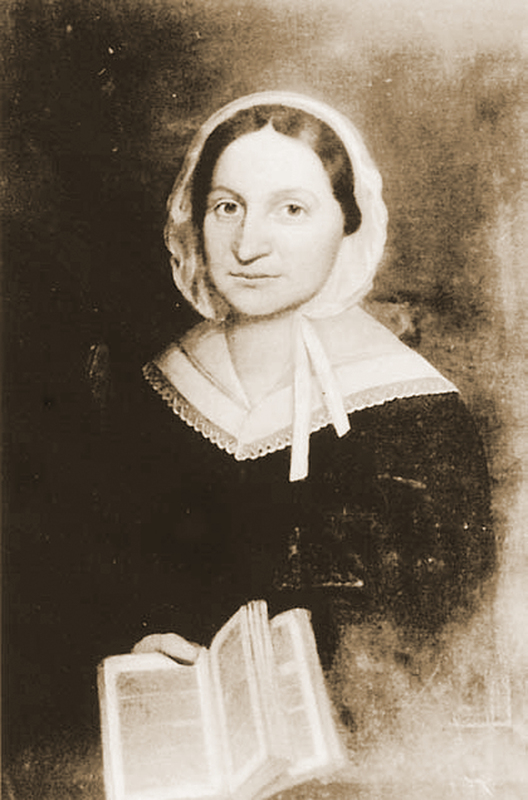 In 1835 Mary Lyon left to help found Wheaton Female Seminary in Norton, Massachusetts, in 1834, and Mount Holyoke Female Seminary in South Hadley, Massachusetts, in 1837. They survive as Wheaton College and Mount Holyoke College. Zilpah Grant’s health declined and in 1839 the Ipswich Female Seminary closed. Five years later the school reopened under former instructor Eunice Caldwell and her husband Reverend John P. Cowles. It too experienced initial success but suffered a gradual decline and closed permanently in 1876 as public education became more universal. “Eunice Caldwell was born on February 4, 1811, in Ipswich, Massachusetts. She was the daughter of Captain John Caldwell and Eunice Stanwood Caldwell. 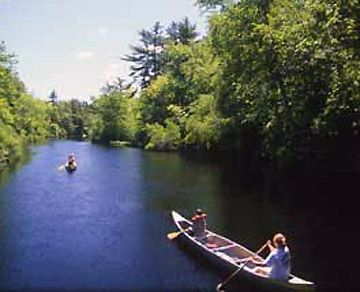 Her father, a sailor, drowned in the Kennebec River in 1835. She attended Ipswich Female Seminary from 1828 to 1829, where she met and began a lasting friendship with Mary Lyon, a teacher and an assistant to Zilpah P. Grant, the school’s principal, from 1828 to 1839. 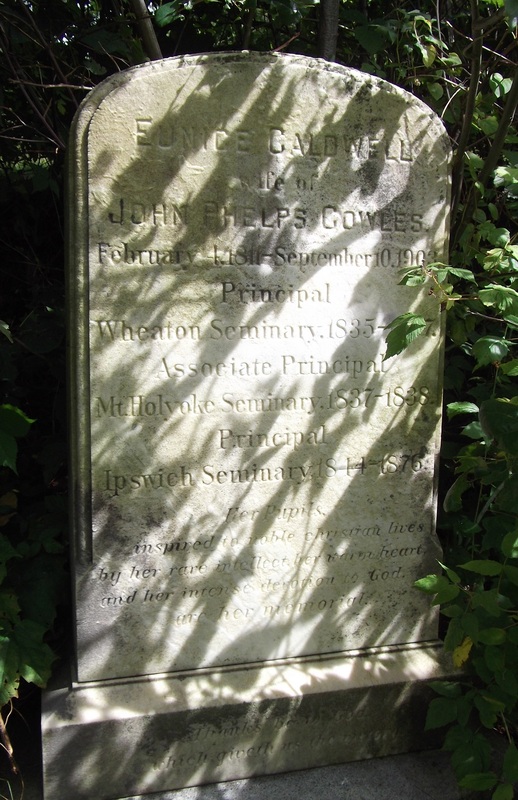 She graduated from Ipswich in 1829 and was a teacher there from 1830-1835. 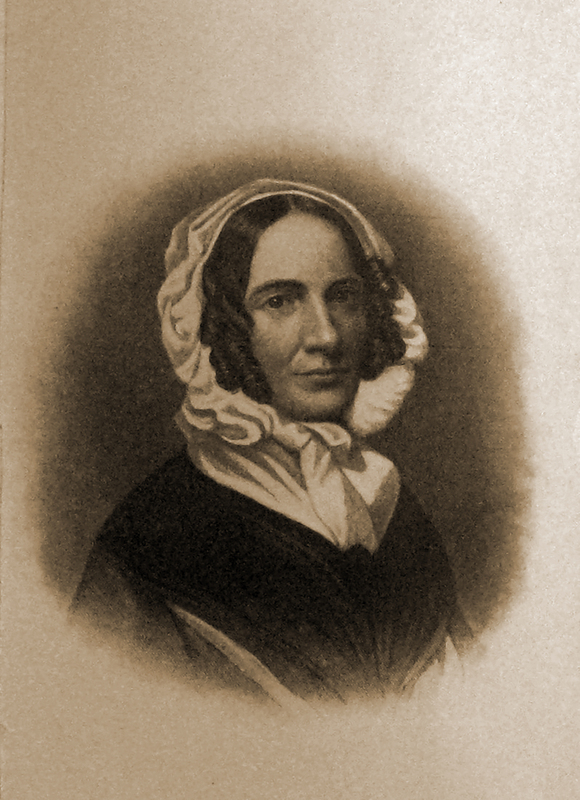 She served as the first principal of Wheaton Female Seminary (later Wheaton College) in Norton, Massachusetts in 1836. 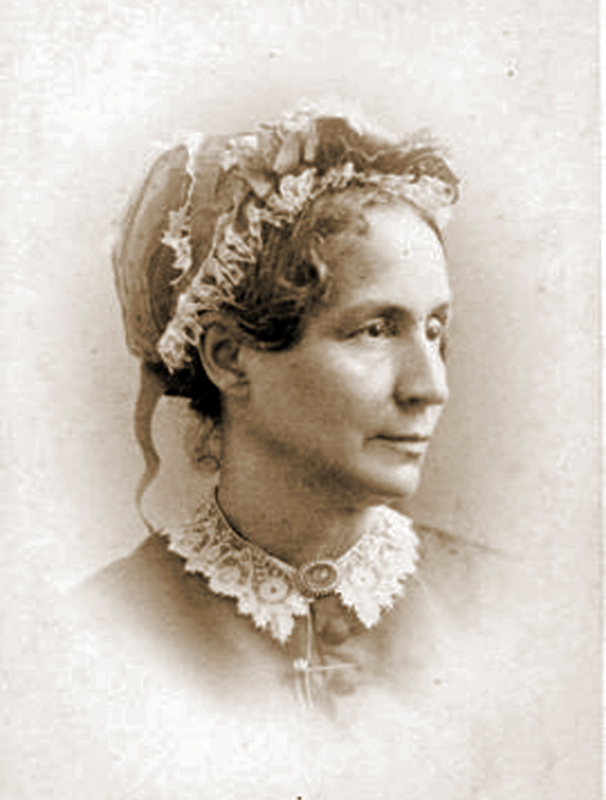 She left her position at Wheaton for Mount Holyoke Female Seminary, where she was Associate Principal from 1837-1838. She married the Reverend John Phelps Cowles in 1838 and followed him to Oberlin College, where he was professor of Hebrew. 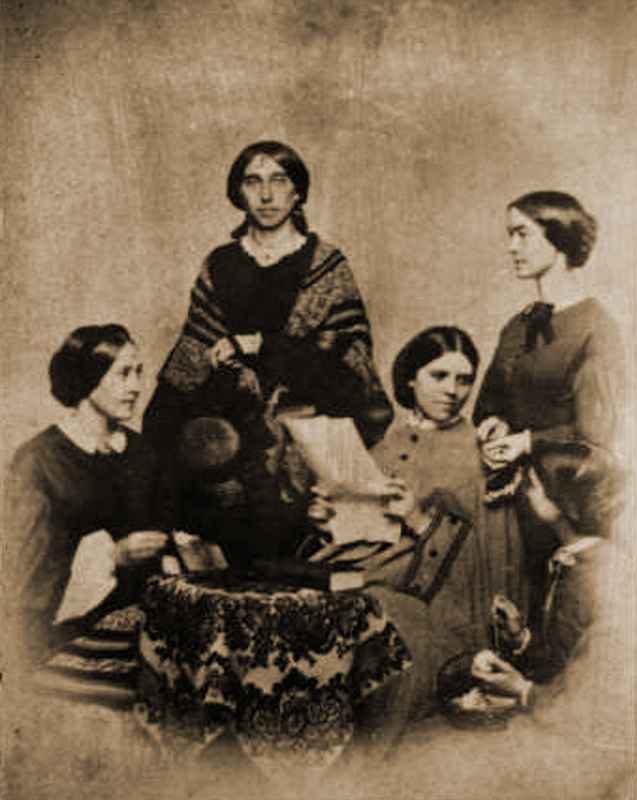 Young teachers at the Ipswich Female Seminary, identified as Helen French, Julia Ward, Emily Wilson and Elizabeth Blanchard. This photo was taken by Edward L. Darling, from the collection of William J. Barton. The young women appear to be a group of Ipswich Female Seminary students. Behind them is the High St. house owned by undertaker and upholsterer George Haskell, directly across from North Main St. (The location is now the parking lot for the Ipswich Inn.) The nearby house at 3 High Street served at that time as one of the dormitories for the Ipswich Female Seminary. The Ipswich Female Seminary building early in the 20th Century. After the Seminary closed, the hip roof was replaced with a Mansard roof of the popular Second Empire style, and the building was used for commercial purposes. 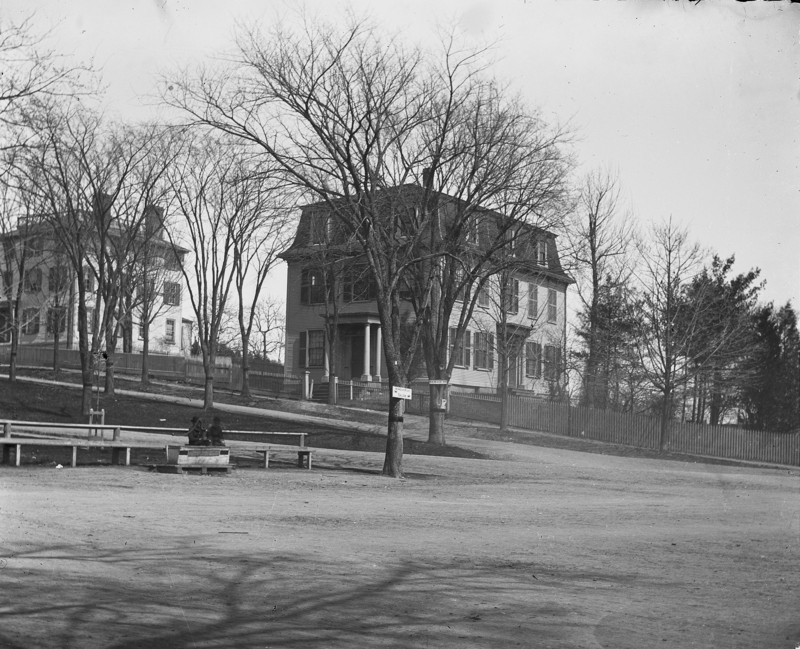 The Ipswich Female Seminary is on the left at the location of the Christian Science Church. The Caldwell building, which houses the Choate Bridge Pub, looks very much the same as it does today. 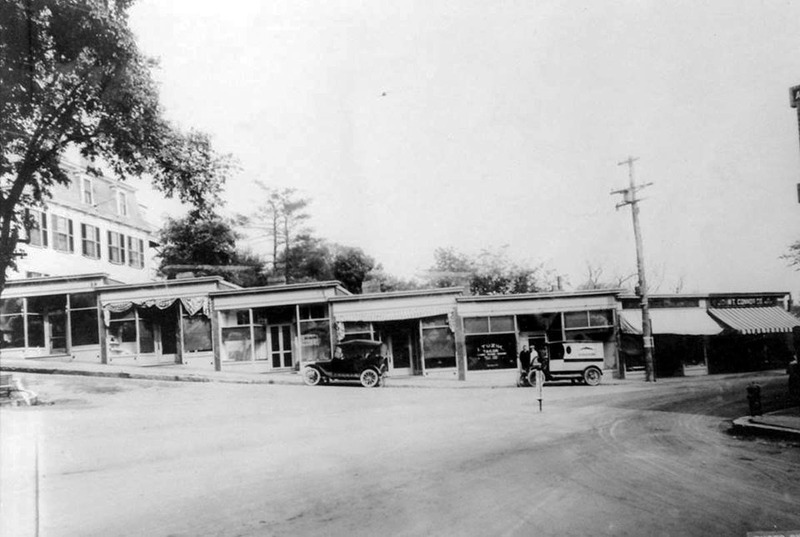 The Seminary building and a row of small shops were demolished in 1932, replaced by the Christian Science Church and a commercial building, both still standing today. The structure was originally a two-story building with a hip roof. In the late 1800’s a third floor was added with Victorian style Mansard roof, and it hosted several commercial tenants. The building was demolished in 1932 and the Christian Science Reading Room now sits at that location. 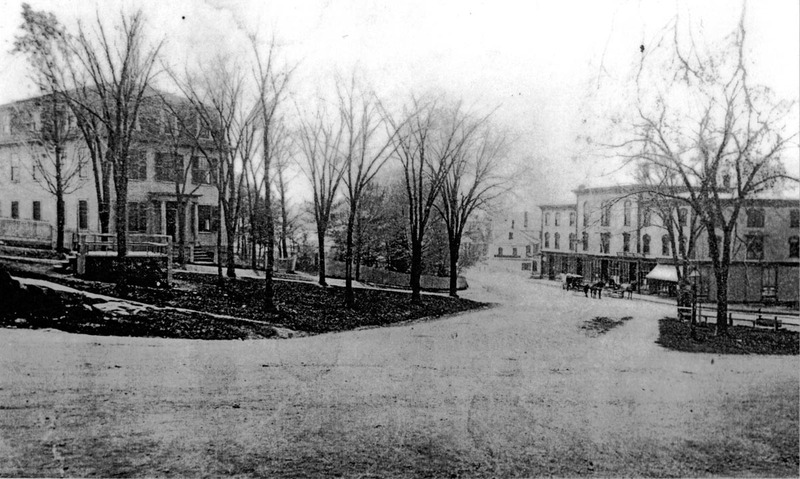 Shops once lined the foot of North Main Street next to the former Ipswich Female Seminary. Today the Christian Science Church and a commercial building stand at this location. Thomas Franklin Waters’ extensive history of the Ipswich Female Seminary. My 3x great grandmother Jerusha Emily Gilbert Stocking b 1832 was supposed to have gone to Ipswich Female Academy. She lived in Colebrook, Ct. Her dad was a minister. Are there any records? Hello Gordon- Do you know if Ipswich Female Seminary documents exist for the years 1860-62? I am doing research involving two young ladies who were students in that time frame – Mary Beman Gates and Frances Bosworth. I only know they were there and have no information on graduation dates, activities, etc. Excerpt From the Cowles Papers, Mount Holyoke College Archives and Special Collections: “Eunice Caldwell… attended Ipswich Female Seminary from 1828 to 1829.. She married the Reverend John Phelps Cowles in 1838…In 1844 they returned to reopen Ipswich Female Seminary which they ran until it closed in 1876.
hi Gordon, I’d love to add photos of Zilpah Grant, Mary Lyon, Eunice Caldwell Cowles and Rev. John Cowles to the Ipswich Female Seminary exhibit at the Ipswich Museum. Would you know where the originals of the photos of them (in this post) are? I added a couple of larger photos of Mary Lyon and Zilpah Grant. Click on the images to view the larger files. I don’t have the originals.